and easily the warmest night so far with a steady 20c as were turning up at 9pm. We managed to go all out and setup 4 traps running off the genny. was literally covered with them. The amount of Coronets was a shock with at least 15 recorded between all 4 traps. 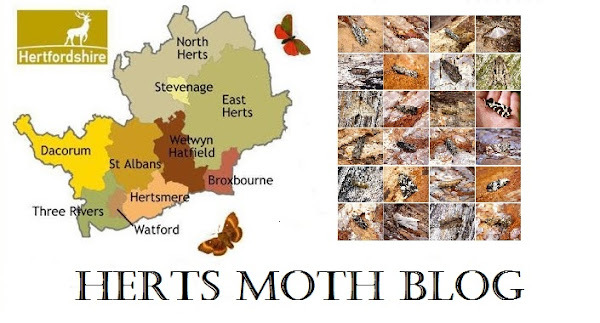 Other good moths included Bordered Pug, Pretty Chalk Carpet, Blackneck, Dark Umber and Brown Scallop. The micros were even more of a surprise, with some still to check.